Chemical investigation, examination and forensics course. 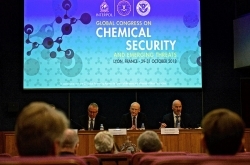 The indiscriminate nature of the use of chemicals, Improvised Explosive Devices and their catastrophic consequences when deployed against civilian, police and military targets, highlight the importance of a thorough and accountable investigation. The immediate response and knowledge to undertake appropriate actions within the opening hours of a post-blast incident are essential. 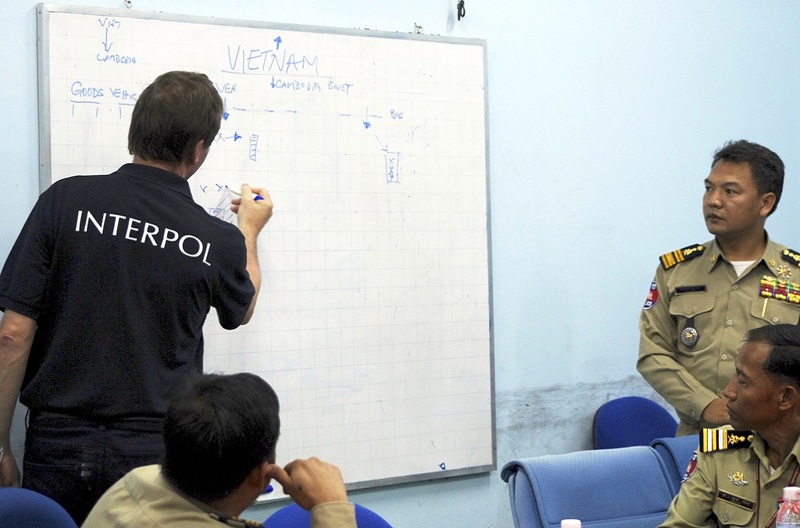 A post-blast response requires a structured and systematic approach to ensure the greatest opportunity of preserving and collecting evidence with integrity, in order to ensure that the perpetrators are successfully apprehended, prosecuted, and that the investigation can hold up to both scrutiny and accountability. Central to this is to have a command and control structure embedded in the investigation from the beginning. This lays the groundwork for the use of best practice in obtaining forensic and CCTV evidence, witness testimonials and digital forensics that will enhance a successful prosecution.